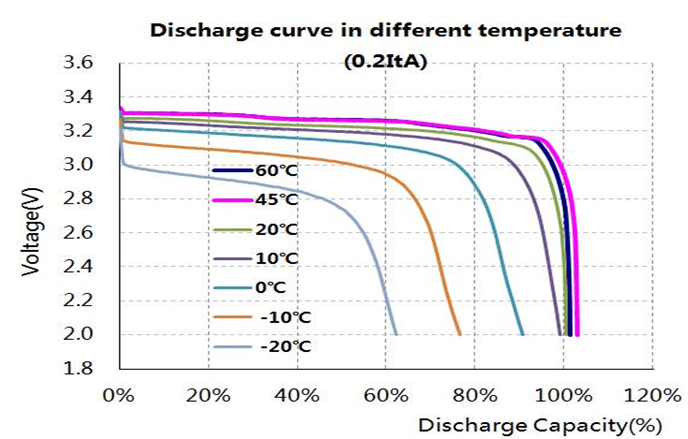 Cylindrical Lithium-ion phosphate has the best safety characteristics, long cycle life (up to 2000 cycles), and substantial availability. 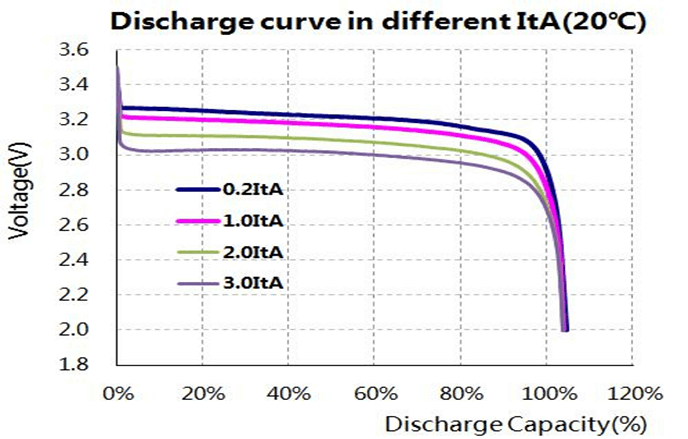 It is well suited for high discharge rate requirements such as the demands of the military, Medical Device, Electrical Vehicles, Power Tools, Mobile needs, UPS, (Interrupt/Back-Up) and Solar energy systems. 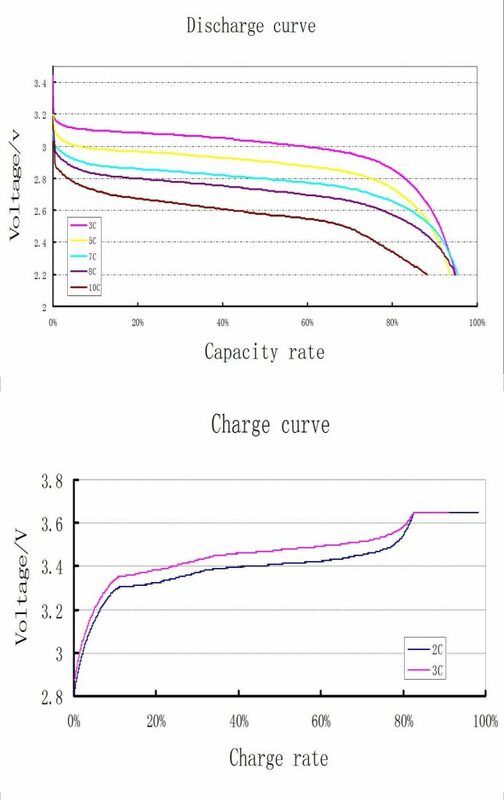 Prismatic Aluminum Lithium-ion phosphate has the best safety characteristics, LiFePO4 battery cell from 6Ah to 50Ah with 1-3C discharge, 10C, 20C peak discharge, and with screw design easy to assemble. long cycle life (up to 2000 cycles), and substantial availability. It is well suited for high discharge rate requirements such as the demands of the military, Medical Device, Electrical Vehicles, Power Tools, Mobile needs, UPS, (Interrupt/Back-Up) and Solar energy systems. reference only, not for as inspection standard. With more than 20+ years’ specialized in batteries products supplying. 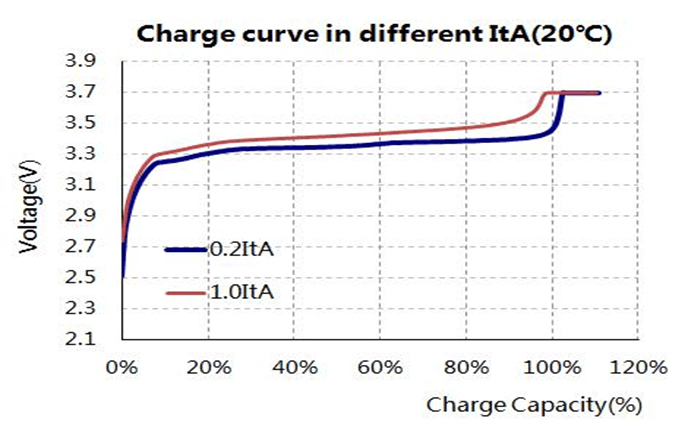 Our Lithium-ion cell along with the best BMS making our battery one of the very best available. With in-house product engineering and design assistance, in order to meet your plastic injection molding needs, we build our own tooling to bring your product to fruition. Block B,Juhao International Building, Donghuan 2nd Road, Longhua, Shenzhen, China.